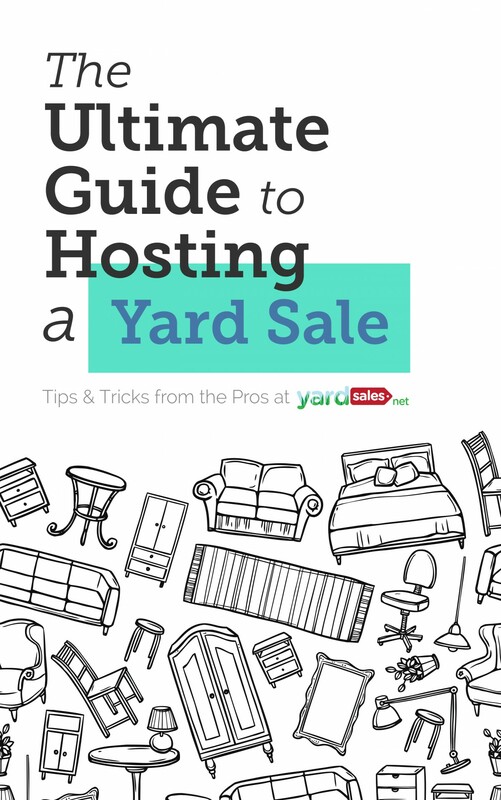 Limited Time Offer: Download "The Ultimate Guide to Hosting a Yard Sale" for FREE through May 27! 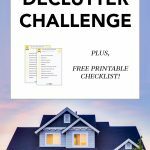 Yard Sales Blog » Yard Sale Tips » Limited Time Offer: Download “The Ultimate Guide to Hosting a Yard Sale” for FREE through May 27! 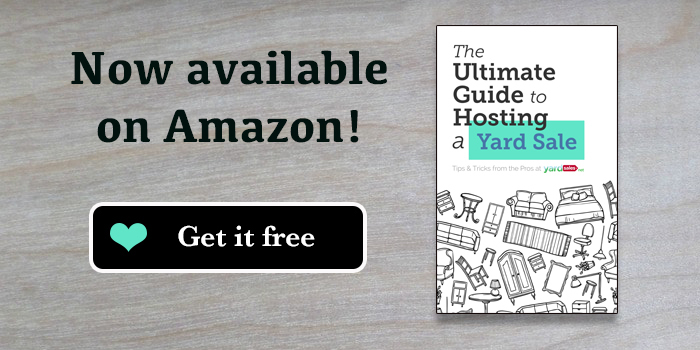 Stop what you are doing and head over to Amazon and download “The Ultimate Guide to Hosting a Yard Sale” ebook right now. For a limited time through May 27, 2016, this 44 page book is being offered for free! 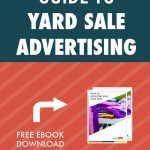 This is a great opportunity for you to learn some professional yard sale tips from the pros at YardSales.net for free! The book is available for the following devices: Kindle, iPad, iPhone and iPad. 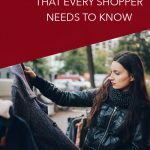 Previous Previous post: 13 Yard Sale Hacks You Need to Know Before your next sale! Next Next post: 8 Yard Sale Pricing Mistakes That Most People Make, But You Should Avoid!